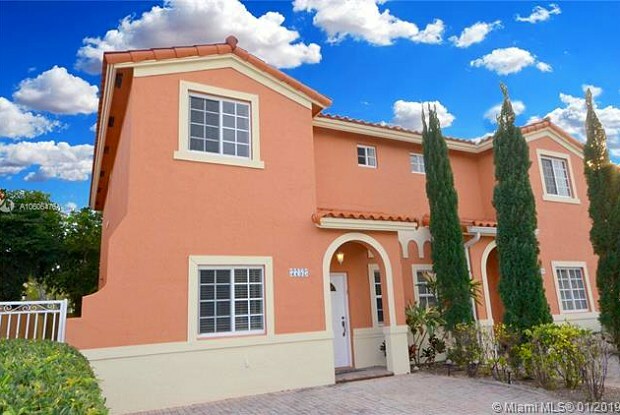 Home / Kendall / 7752 SW 95 St.
Gated Community- 2 story townhouse in secluded, private enclave close to Dadeland Mall. Fabulous Mediterranean Townhouse 3 bedrooms, 3 baths in impeccable condition. 2 bedrooms upstairs, 1 bedroom downstairs. Laminate floors throughout. Formal Living and Dining Areas, large master bedroom with walk-in closet and jaccuzi tub, washer and dryer in unit, fenced private patio. Many amenities incude clubhouse, gym, heated pool, jaccuzi, ping-pong. Stategically located near Dadeland Mall, shops, restaurants, hospitals, metro rail and Expressways. Good references are required with proof of employment and salary, credit score, and copy of driver's license. Association requires Police Report. 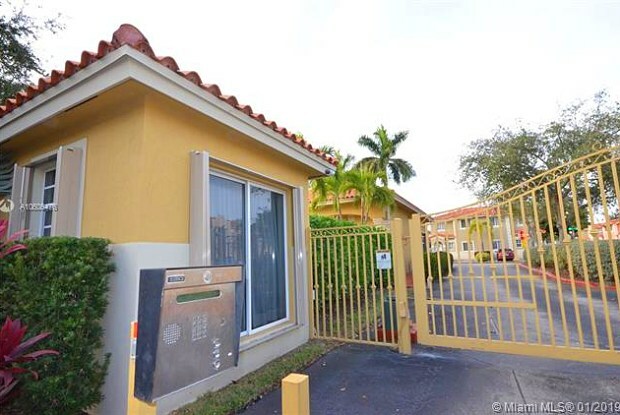 Have a question for 7752 SW 95 St.? You said “Nope” to 7752 SW 95 St.